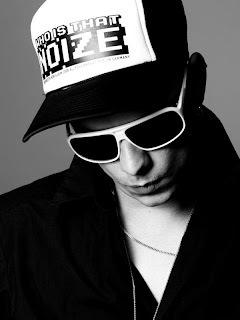 Germany's Housemeister released his second album back in June called Who is That Noize. He's now released an album of remixes from that album featuring remixes by Boysnoize, Alexander Kowalski, Siriusmo, Dirty Doering and many other up and coming artists. This remix that I got for What You Want by Siriusmo is out of hand! Gorgeous mid-tempo dance groove that will definitely be added to my arsenal. Expect to hear it on a dancefloor near you, if the DJ has good taste that is!